There are several odometer reset/mileage correction cables for VAG Volkswagen group VW, Audi, Skoda, Seat. Here list the top 4 simple cables. Do odometer correction, PIN code read, EEPROM read/write with VAG KM+IMMO tool by OBD2. 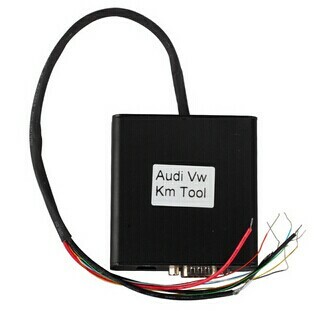 A special tool for VW AUDI cars odometer correction.